It’s a fair bet that you have at least a basic understanding of the technology involved in your computer or your mobile phone. You probably know some of the buzzwords around processing speeds or the amount of memory that your device can contain. But it’s also important that you understand the technology of larger infrastructure to get a better handle on the world that you live in. When you consider things like major pipelines for oil and water, how construction companies keep building up toward the sky, the basics of electrical grids, and how city planning all works to create a sustainable area for life, you begin to understand the importance surrounding larger technological breakthroughs. 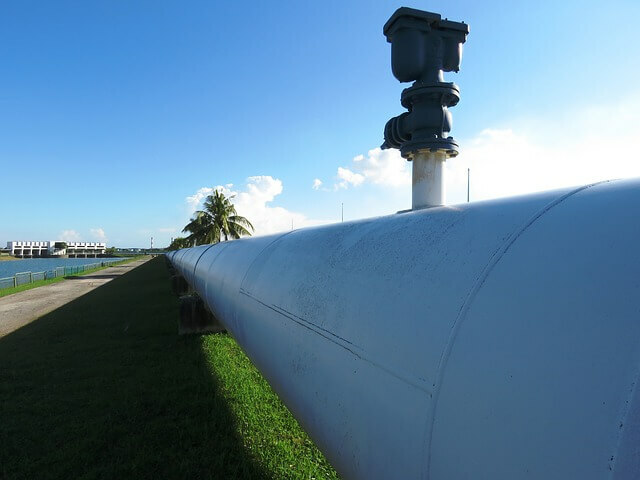 Creating pipeline services, especially for major cities is a massive undertaking. There is a ton of planning, engineering, and industrial construction that all have to come together to make a system that is efficient, safe, and sustainable over time. As technology improves, the ability of engineers to construct the pipes and then lay them down in the appropriate manner has improved drastically. Particularly with all of the natural disasters that have occurred recently, you can see why the planning of pipes plays such a critical role in maintaining city life. Have you ever wondered how it is that skyscrapers are built and don’t simply fall over the first time mother nature pushes them? Studying how skyscrapers are built is essentially studying how technology has allowed engineers to construct these fantastic pieces of functional art. When you see the skyline of a major city, you observe a marvel of technology and creativity all wrapped up in the same package, and you can appreciate it even further if you begin to study how architecture and technology work together to create safe structures. Studying electrical grids is fascinating. And with as much energy is required these days to power all of the needs of even a small city, it’s amazing that engineers have created an infrastructure that allows people to use this grid almost seamlessly, 24 hours per day. Even a small power outage can show you the shock and inconvenience of not having a full charge available to you all the time. At the heart of the technology of infrastructure is the person who ends up planning the city from a logistical perspective. A city planner doesn’t necessarily have to know the details, but he or she does have to know what companies or individuals thoroughly understand all of the parts that bring a community together. A city planner has to understand the electrical grid in conjunction with sewage and water lines, in conjunction with figuring out how to lay down roads and repair them as necessary. City planning is often a thankless job, but the more you understand about infrastructure, the more you can appreciate their efforts.